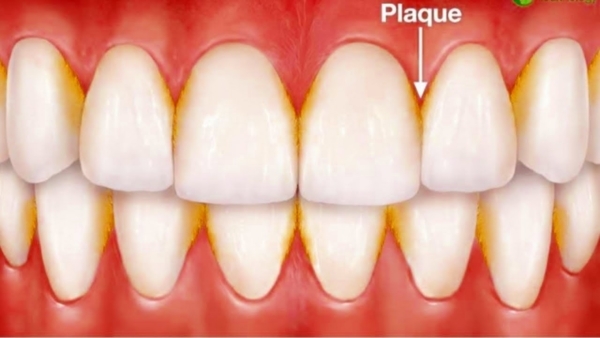 What causes plaque buildup on teeth? 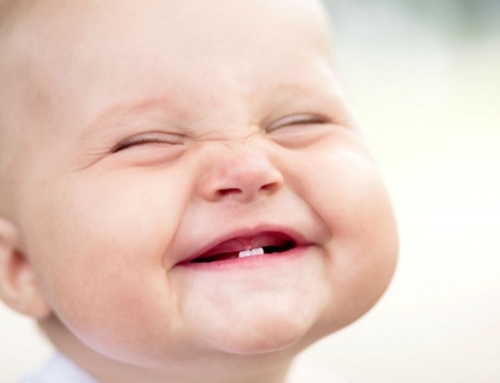 Dental plaque is a naturally occurring soft film-like substance that develops on the enamel layer of the teeth. Also known as tooth plaque, a buildup occurs as a result of eating and digestion. Foods that contain sugars, starches, acids, dairy, and candy are some of the main culprits in leaving behind particles on the teeth that turns into plaque. Plaque is not only harmful to your oral health but it is also very noticeable and highly unappealing. 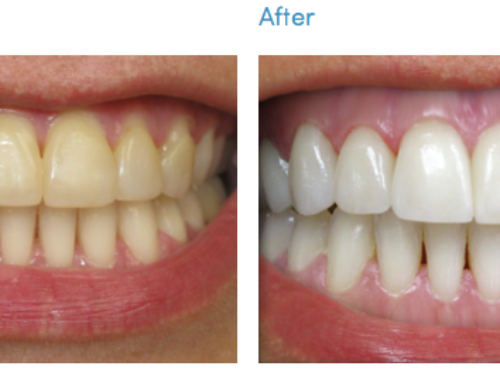 Remove plaque from teeth to achieve and maintain that white smile you desire. Plaque contains millions of bacteria that if left undisturbed can lead to other oral health issues. If you don’t remove plaque from your teeth the result is hardened tartar. Tartar is visible on the top layer of the teeth and exists below the gum line. Tartar is worse than plaque because it is a sign that other dental health issues may be developing. Tartar is not only a danger to tooth enamel it is also a chief contributing factor in the development of cavities, gum disease, and tooth decay. Plaque and tartar buildup can stick to braces, fillings and lead to receding gums. Moreover, tartar is a perfect breeding ground for bacteria and its existence allows plaque bacteria to multiply even more rapidly. Dental patients should be concerned about even minimal amounts of plaque because even small amounts can lead to hardened tartar. 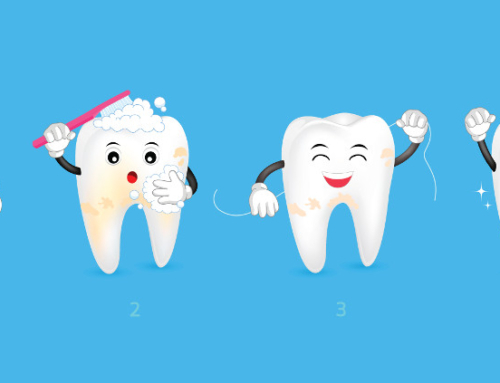 It can take as little as 12 days of brushing neglect for plaque to turn into hard tartar. 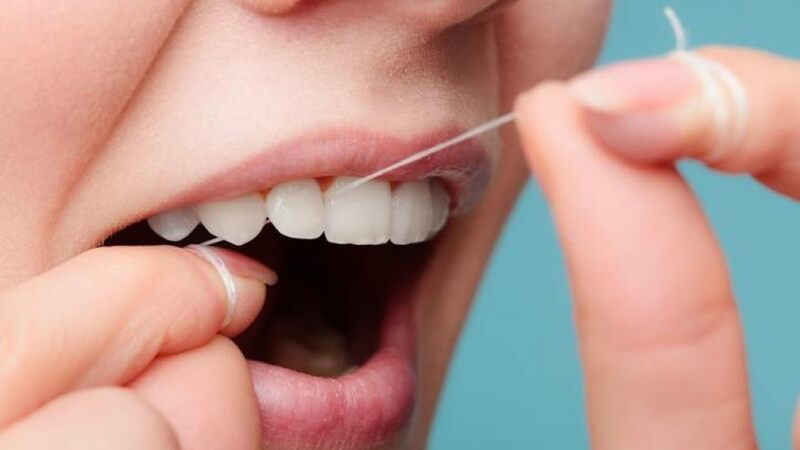 To prevent plaque buildup, a combination of brushing, flossing and rinsing with an antiseptic mouthwash on a daily basis must become a practice for you. Your oral care routine and annual checkups/cleanings with Dr. Mjahed at Monroe Family Dentistry is key to eliminating plaque and tartar buildup. Firstly, let’s consider that one of these things is not like the other in a sense that one may be very easy to remove, in small amounts, but the other will require assistance from a dentist. 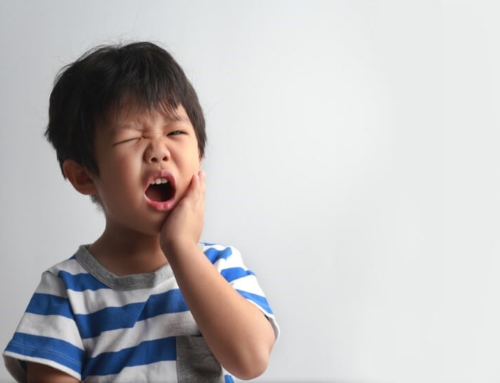 Plaque removal, in small amounts, can be accomplished at home. Tatar removal, on the other hand, requires a trip to the dentist because this hardened substance does not come off with brushing and flossing. Tartar removal requires the use of a special dental instrument and the use of a technique called scale and polish. 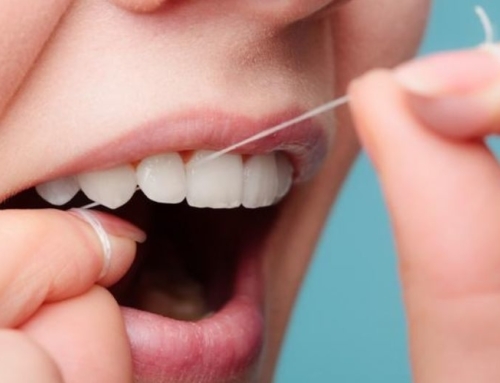 This technique is used during professional teeth cleaning at our Monroe dentist office. Your ability to address tartar issues at home should focus on prevention since treatment can only be administered by a dental professional. These are just some of the services we provide. 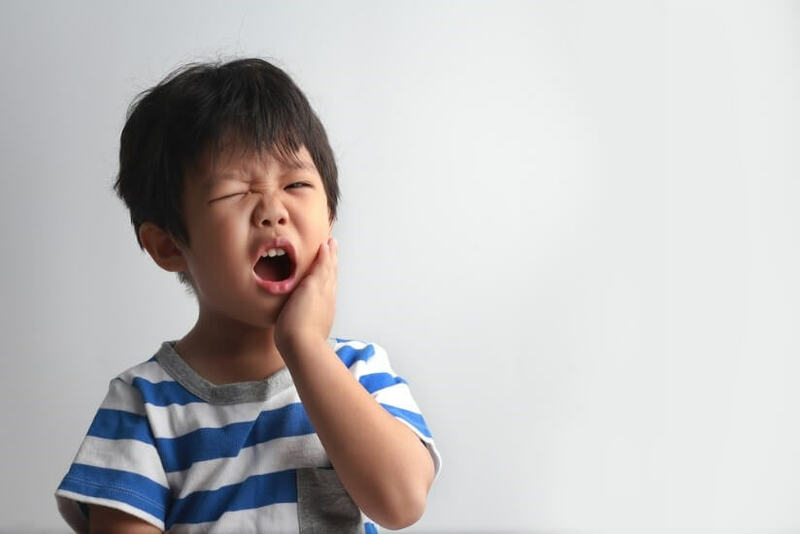 To learn more about our Pediatric dentist in Monroe NC and the services we provide, call us or submit an appointment request. 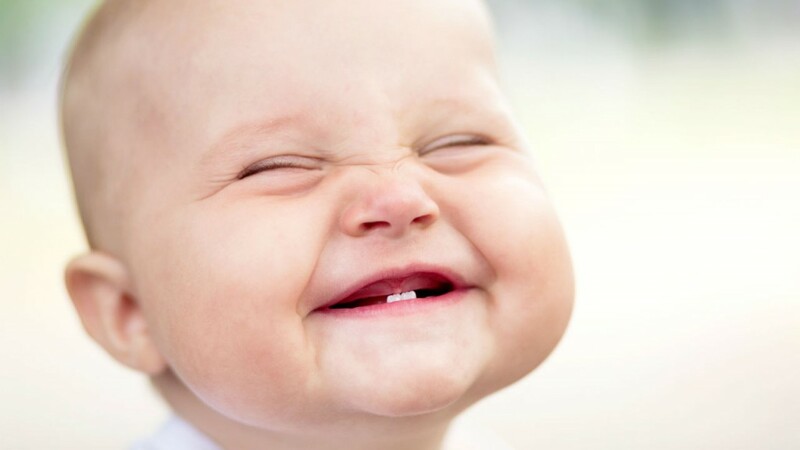 Dental plaque is a naturally occurring soft film-like substance that develops on the enamel layer of the teeth. Also known as tooth plaque, a buildup occurs as a result of eating and digestion.